Here at Burnham Portable Toilet Hire we always try to do our bit for our local community. Being a family run business we generally have the same ideas of what we like. (Not always though). Sport is something we all participate in, Steve the company director has always had a passion for Rugby and Cricket and he played every weekend in his younger days. Steve and Jackie now regularly play Golf. 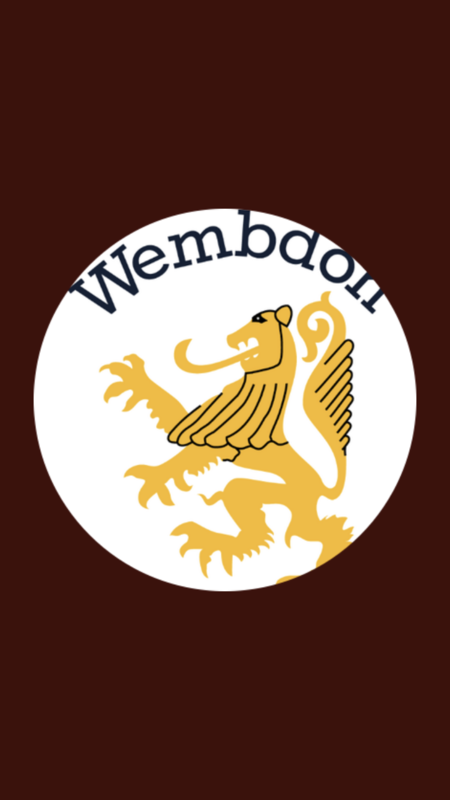 We often get approached by people or organisations asking for support, obviously we try and help where we can, but we like to support the things close to our heart. Rugby really is a passion of all of us here. Most members of staff have played and now lots of our children do too. 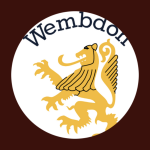 The clubs we sponsor are Burnham on Sea RFC and Winscombe RFC. We all have children that play for these clubs and staff also. Rugby is a sport that teaches so many disciplines and is exactly what we want our children to learn. We also regularly provide our toilets to these clubs for any events they may be having. 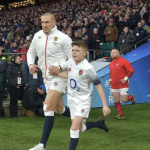 If you are following the Six Nations at the moment, we were lucky enough for the Directors Grandson to be selected as a mascot for the England V Wales game recently. 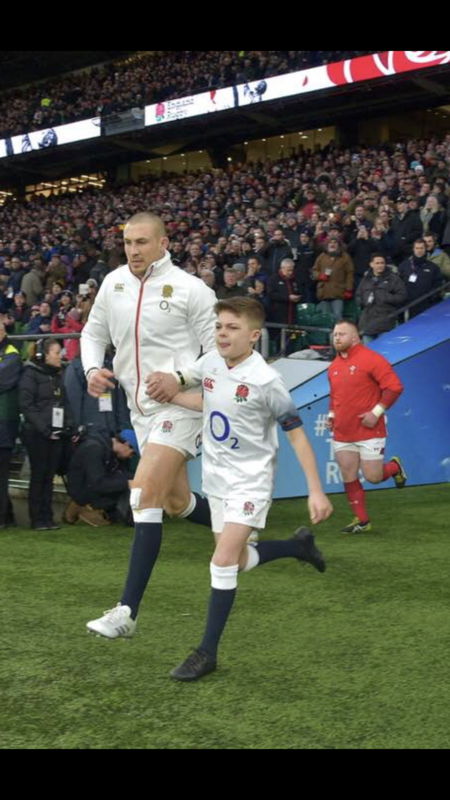 It was a huge moment for our family and England also won, so it was a great day had by all. It is memories that will last forever. 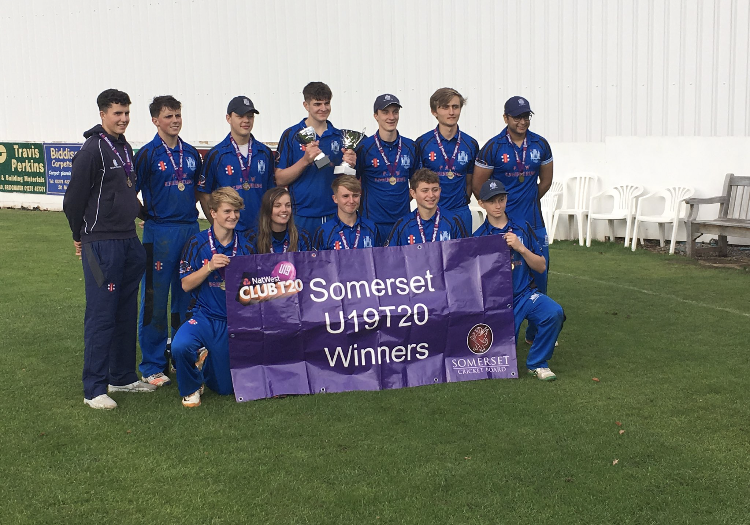 We also sponsor several local Cricket Clubs, Bridgwater CC, Wembdon CC and Weston Super Mare CC. Again these clubs are vital to community spirit, a feeling of belonging to something stays with you forever. 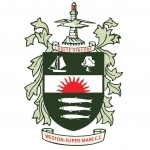 We have worked closely with Weston Super Mare CC for a number of years now. 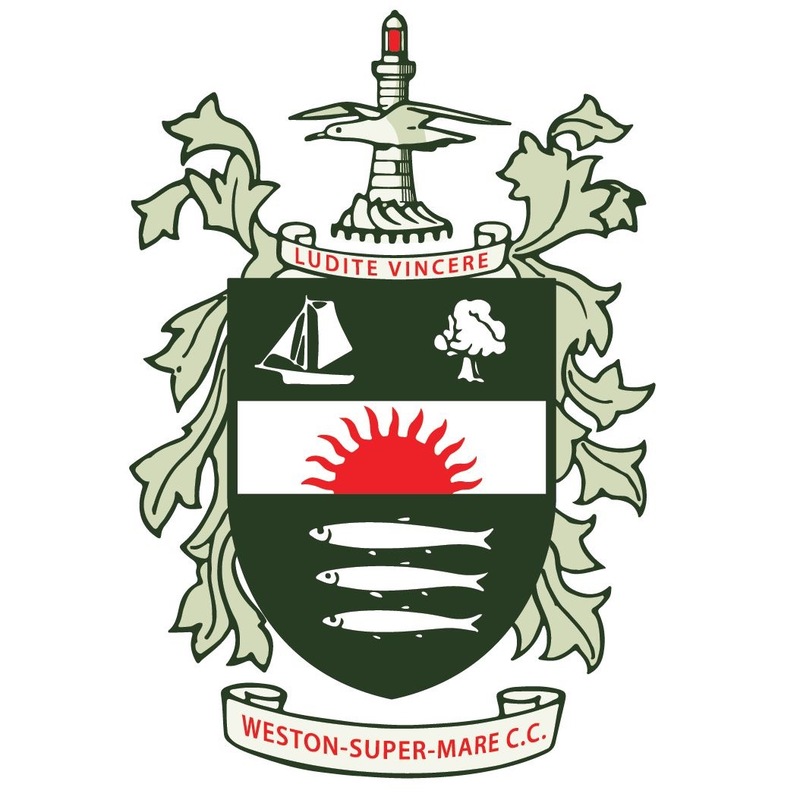 This club will often put on fundraising events, supporting organisations such as Weston Hospice, we always provide our toilet units free of charge to the events, and it’s good to give back. 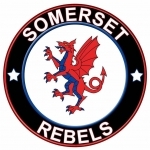 Somerset Speedway is another local club we sponsor. It really is on our doorstep and they put on the most brilliant race nights, which see people traveling from a far to follow the Somerset Rebels. 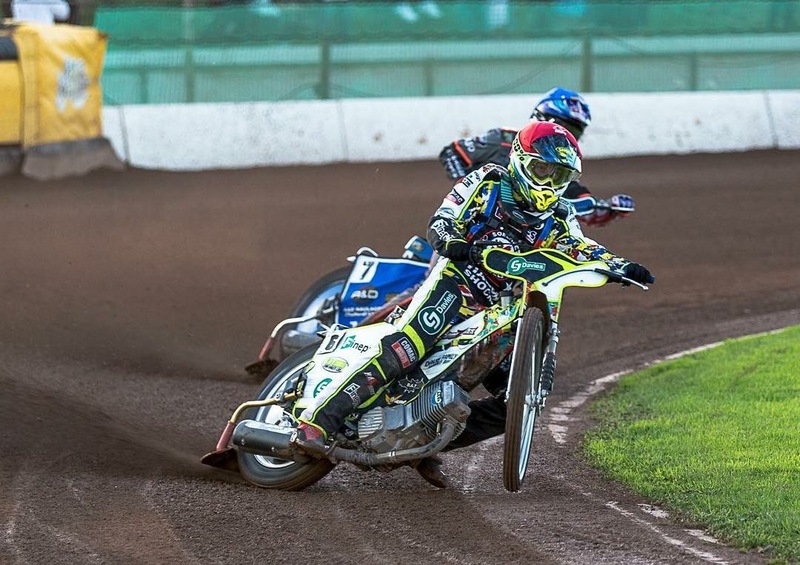 Speedway bikes have no brakes, just one gear, a clutch and 500cc engines. They run on methanol fuel and can accelerate to 60mph, faster than a formula 1 car!!! This really is a super family event for all to attend. We have recently donated a lockable cupboard to the newly established Highbridge Ladies Running Club. They started their journey in April 2017 and have become extremely popular in the last 11 months. 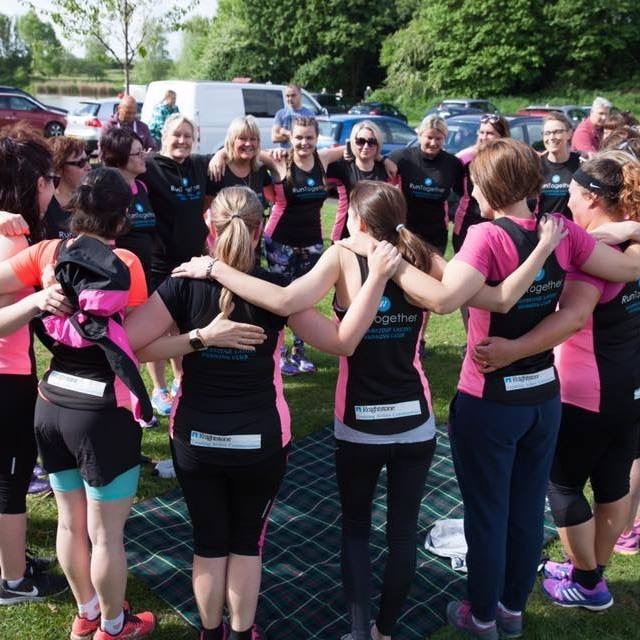 The run leaders are all volunteers and we love the community spirit these ladies bring with them. It is so important in this day and age that adults and children have somewhere to go and belong. These clubs all provide this, a safe environment, with boundaries and rules, and most importantly fun! We here at Burnham Portable Toilet Hire are extremely proud to be able to help, give a little something back to our community.